Learn from follow up videos explaining why the winner was picked, including tips and techniques on all genres of photography. Get access to 25 (and counting) Photography courses with instant discounts for members on all the products in the f64 Elite Store. 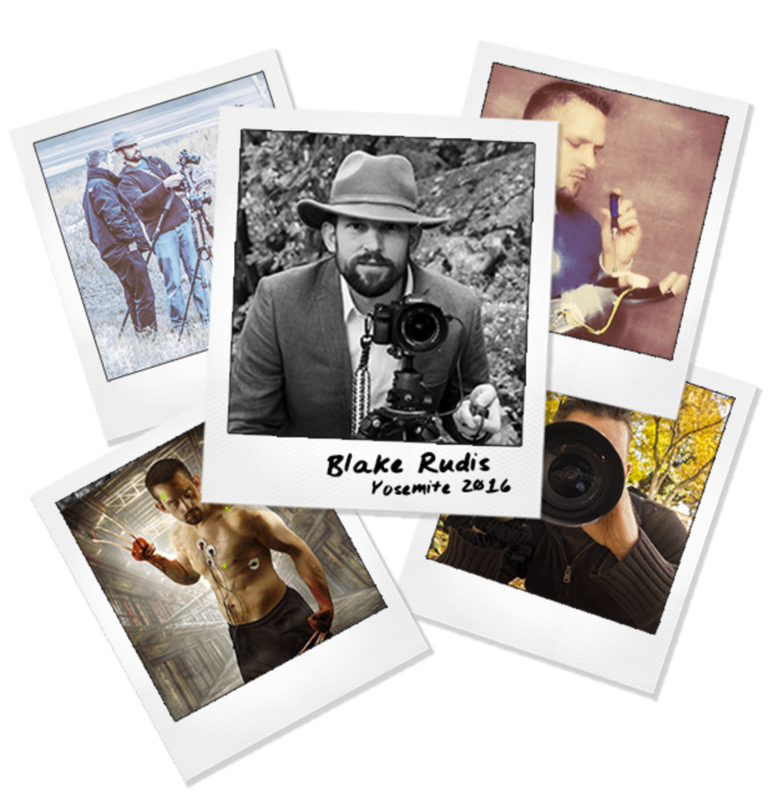 Blake is a self-published author, and is an independent photo educator for many software companies. Some of his past partnerships have included Topaz Labs, Plotagraph Pro, and ON1. 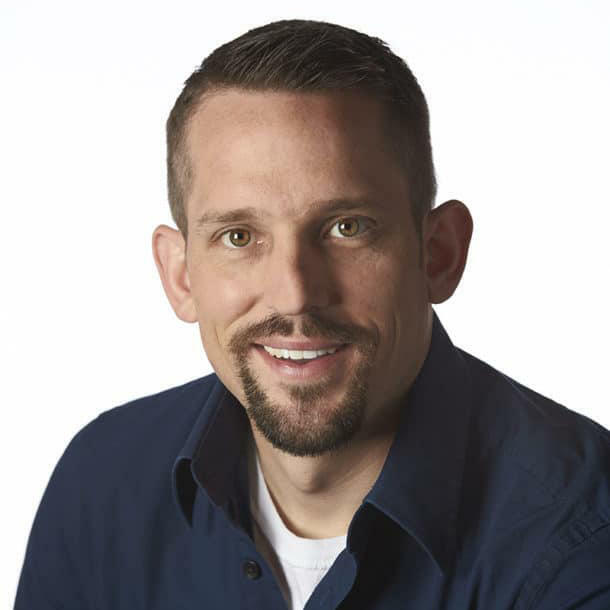 Throughout his teaching efforts on his site, f.64 Academy, Blake has helped hundreds of thousands of photographers excel in their post processing endeavors. 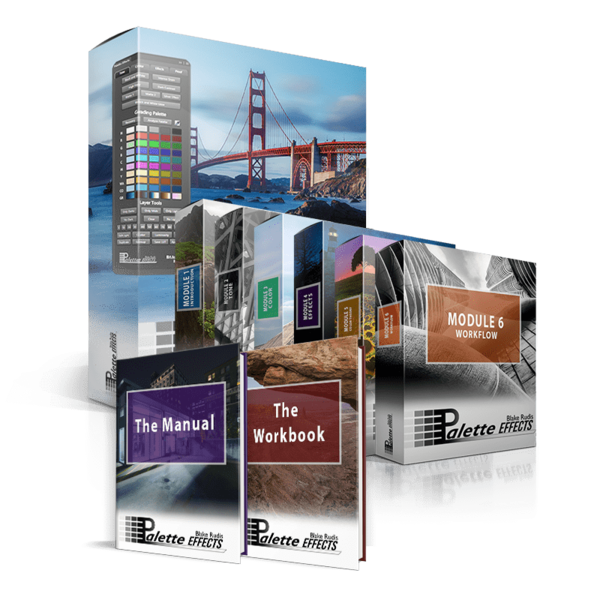 It is our goal to bring you the finest Photoshop and Photography education. We deliver tack sharp, clear and concise training with a transparent mindset free of agendas and secrets. We distinguish ourselves as scholars called to a higher standard to continually innovate on the art of Photography. We pledge to leave no photographer of any skill level behind in the process! Take your photography to the next level and join an Elite community of photographers who are passionate about exponential growth. Through premium courses, member critique sessions, monthly challenges, limited seating Live Events, and community discussion we aim to make every photographer better. f.64 Elite has been acclaimed as the one thing every photographer didn’t know they needed until they joined.